Marketers are always on the lookout for ways to not only promote company products and services, but to get ahead of the competition. Search marketing has easily become one of the leading marketing approaches for online businesses. Through search engine optimization (SEO) tactics, you are in many ways doing nothing more than leveraging online resources that already exist. If you have been using SEO for awhile, you are probably familiar with most of the common elements of SEO. It can definitely be challenging to find fresh approaches that take your SEO to the next level. Following are examples of ways you can enhance your SEO approach. Too many SEO experts continue to put this on the bottom of their lists. It should be at the top. Everything you do that is related to SEO should be carefully examined for value. Remember that it is difficult to delete content, posts, and tweets. All you do should be reviewed through your value lens. Does your blog provide value to customers? Do you include something of value in your tweets? This can be information you know your customers are seeking or discounts on products and services. Value is so important that when Google launched its Panda update, it became the driving force behind many sites being dropped on search engine results pages (SERPs). Any time you do something strictly for SEO, you may actually be sabotaging your goal. Do it because it has intrinsic value for your customers and you will find that your SEO is naturally stronger. We all know that keywords are the main ingredient of SEO. Keywords are used to optimize content and code. Unfortunately, many site owners still miss the mark when it comes to their keywords. They simply do not spend sufficient time on the research needed to identify the best keywords for their site and niche. Broad keywords should only be used to complement specific ones. Relying only on broad keyword terms will have your SEO struggling from the onset. Keywords are web bread crumbs you use to help customers find your site. Specific keywords will lead them directly to your products and services – which is really where them to go in the first place. Think about it, you decide to buy a new laptop and you like your current one. Are you more likely to search for “laptop” or “Toshiba Satellite Silver 15.6-Inch”? People who are ready to buy use specific keyword phrases. These are high conversion keywords that you can use in blog posting, articles, press releases, and reviews. Instead of identifying keywords that will drive traffic to your site, find those that will drive customers to you. You will find that keyword phrases are significantly less competitive so you can get high SERP listing quickly and have higher conversion success. 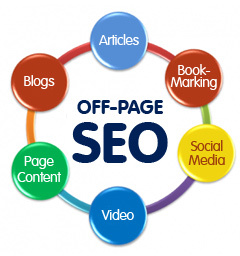 Articles are used for marketing purposes as well as SEO. You can easily create backlinks with published articles. When search engines find your articles on directories and syndication sites, they also find the link back to your site which they use to index your site. Backlinks are usually located in the article’s resource box and you can often have up to two links. Make it easier for search engines and get the indexing results you want by adding your sitemap to the second link in your resource box. This is an easy way to boost your SEO. Links are how visitors get to your site once they find your content. Search engines also use links for indexing. Think of links as part of your overall navigation architecture. This will help you see where to naturally place internal links in your content. This means connecting blog posts, articles, and other content to one another. You can do this with a single link that connects keyword phrases found on different pages of content. Anchor text links do not have to lead back to a web page – they can be used with other content. Internal linking provides additional direction for search engines when they index your site. Most online marketing begins with a global approach. This is not necessarily wrong – the problem occurs when little to no attention is given to your local customers. 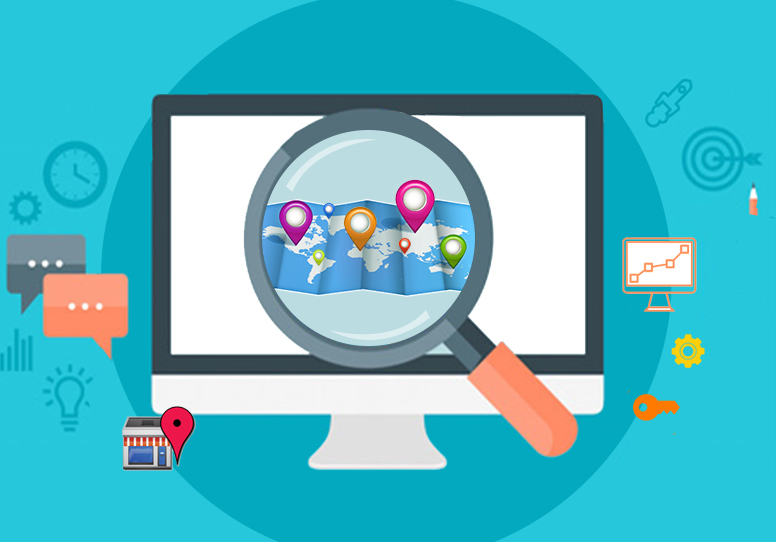 Local SEO has many benefits and can effortlessly be accomplished with a bit of time. Remember what we said about specific keywords above? Well, one of the most common ways people search is by geography. Rather than searching for “pet stores”, they will search for “pet stores in London” or “Lincoln Nebraska pet stores”. Even if you do not have a specific local presence, you can still use local SEO to drive additional customers to your site. You can write articles that detail how your products or services benefit local customers around the world. Start by selecting major cities to target. Without local SEO, you are leaving customers behind and money on the table. Beyond keyword research, many site owners really don’t think about their competition – they expect to deal with competitors through their SEO strategy. This hands-off approach will only get you so far. There are ways you can get very specific information on your competitors. For example, there are myriad SEO tools that allow you to check keyword density, see who is linking to you, and understand what spiders see when they index your site. You can use those same tools to get the scoop on websites that rank higher than you. Instead of entering your URL, enter the URL of your competitor. Learn what they are doing that you are not. Some tools will go so far as to tell you what keywords competitors are using and those they are bidding on for search marking campaigns. You can also learn keywords that have the best conversion rates which can greatly reduce your own learning curve. What is particularly nice about these tools is that most are free. Don’t pass up the opportunity to improve your SEO strategy by leveraging the success of your competitors. Just about any time you conduct a search, one of the top positions on SERPs will be held by Wikipedia. As a high-trust domain, search engines clearly see Wikipedia as an authority site. Use that to your advantage if you are able. Anyone can write an article and submit it to Wikipedia and as long as the article meets all of their guidelines, it will be published. The best way to do this is to have someone outside of your organization submit the article. It needs to be an unbiased description that highlights your achievements and successes. Wikipedia generally does not allow you to write an article about yourself because of the inherent conflict of interest. References must be included with all articles. These can be news articles, television appearances, and other credible sources. Remember that Wikipedia is an online encyclopedia so your article should be something that would fit naturally in such a format. Advertising and marketing content is not permitted. You can easily expand your SEO by having your site translated into multiple languages. Why is this important? If your site is available only in English, your potential customer base is limited to about 26% of Internet users. This means that you are not able to reach the vast majority of online users. Translating your website is a great SEO opportunity. English search engines can index sites in many languages. And you can submit your site to foreign-language search engines. This expands the number of search engines and directories to which you can submit your site. You can quickly double or triple your reach using this approach. John Naisbitt, the author of Megatrends, has famously said “we are drowning in information but starved for knowledge.” This is very true for SEO experts. The primary barrier here is time. It takes considerable time to stay on top of current trends. Trying to understand SEO trends in the context of the past and future is even more time consuming. But the benefits can be incredibly rewarding. Many SEO experts spend time trying to figure out how search engine algorithms work so they are better positioned for success. 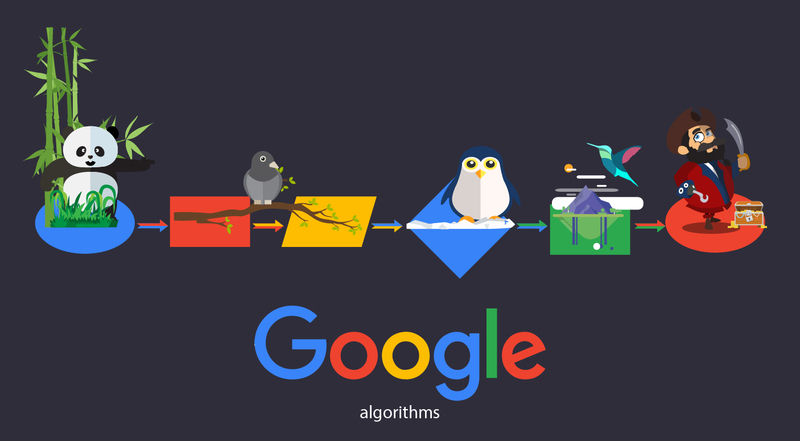 In addition to the algorithms, it is important to monitor SEO tactics used by others and how those may be improved in the future. The more you do of this, the greater your chance of getting ahead of your competition. Often the most difficult aspect of an SEO strategy is actually getting all of the elements to work together. If you are able to do this, you are already more talented than most. It is easier to look at the various SEO elements separately but understanding the relationship between them is invaluable. 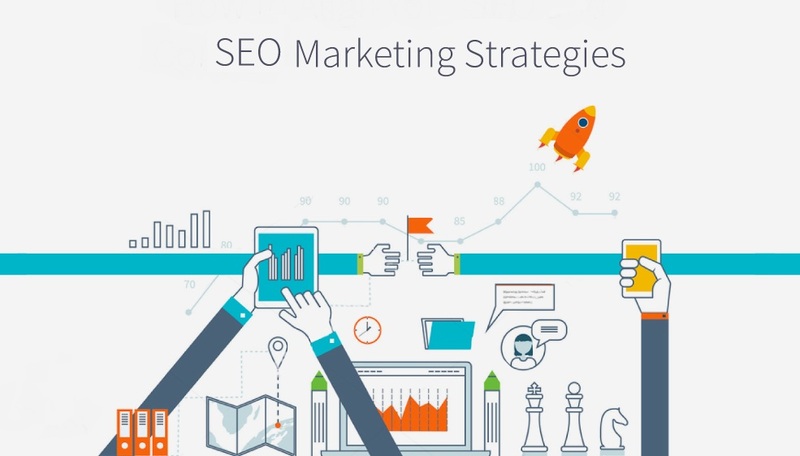 SEO elements rely on one another to be successful. Original content is great but holds no power without the right keywords and links. And search marketing is fruitless if you don’t have relevant content. It will take time to change your current approach to SEO. You can gradually include these recommendations until you have a robust and thriving SEO strategy that is exciting to implement as you see your conversion rates increase.